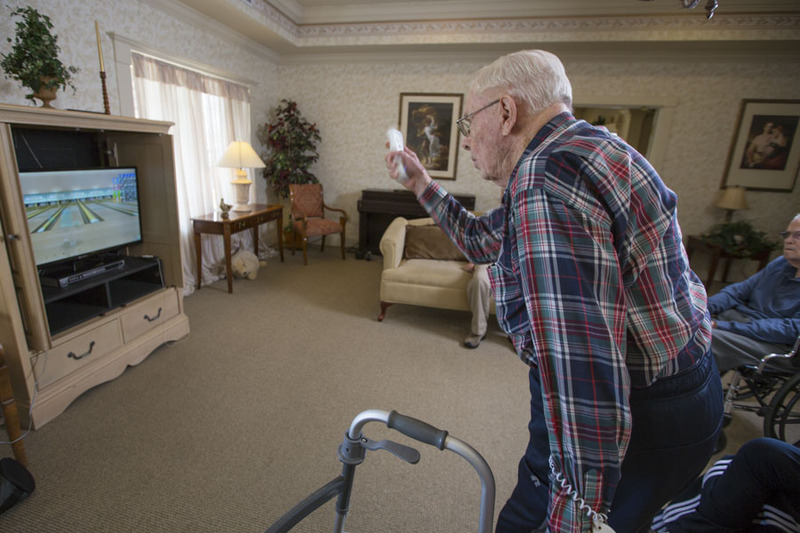 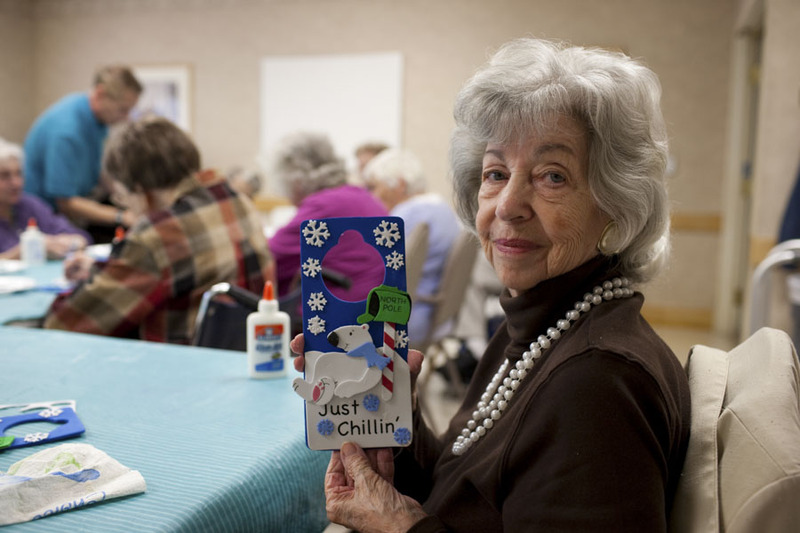 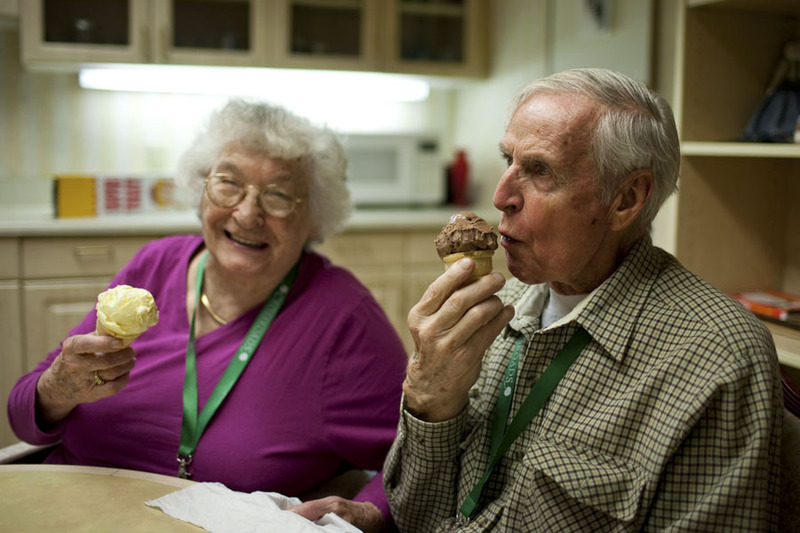 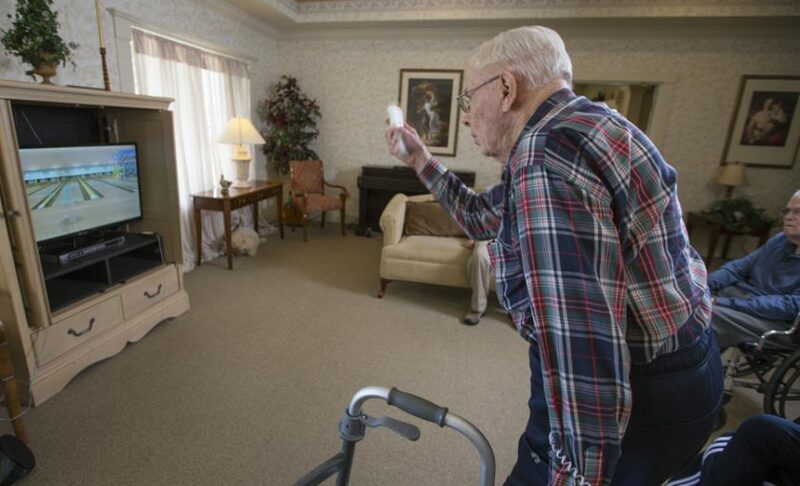 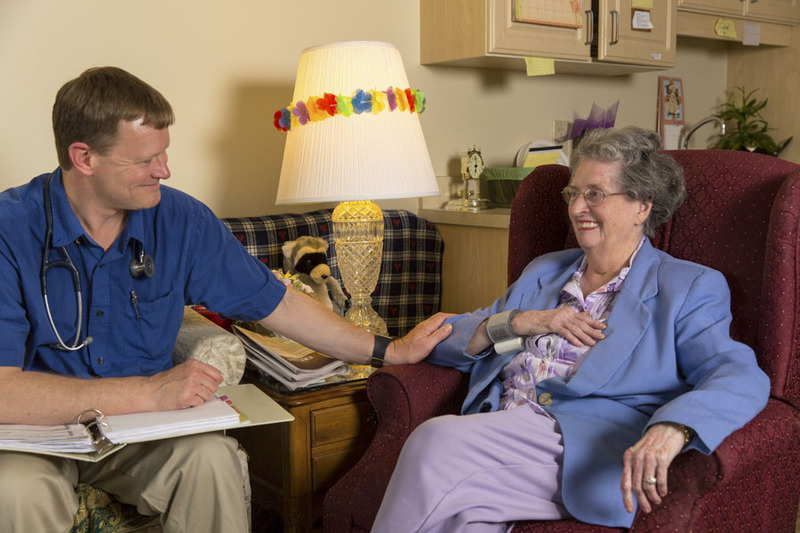 In the North Metro area of Denver, we provide assisted living care for seniors in and around Northglenn, Westminster, and Thornton. We are conveniently located within minutes of the hospital and enjoy access to all the Denver amenities. 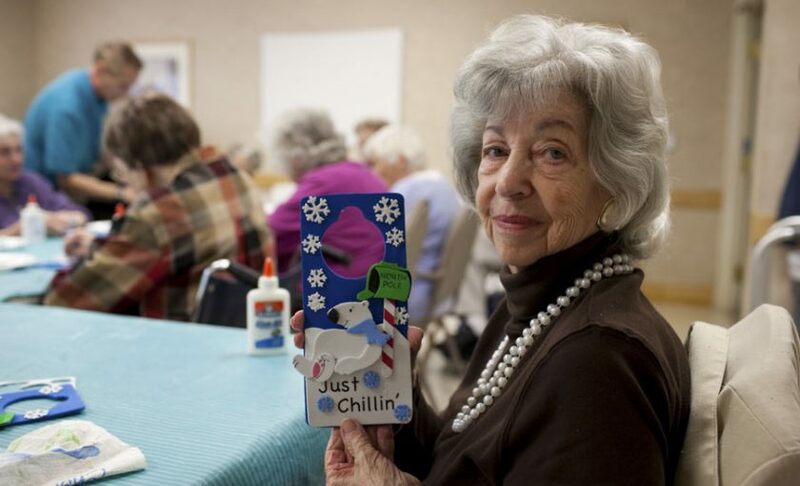 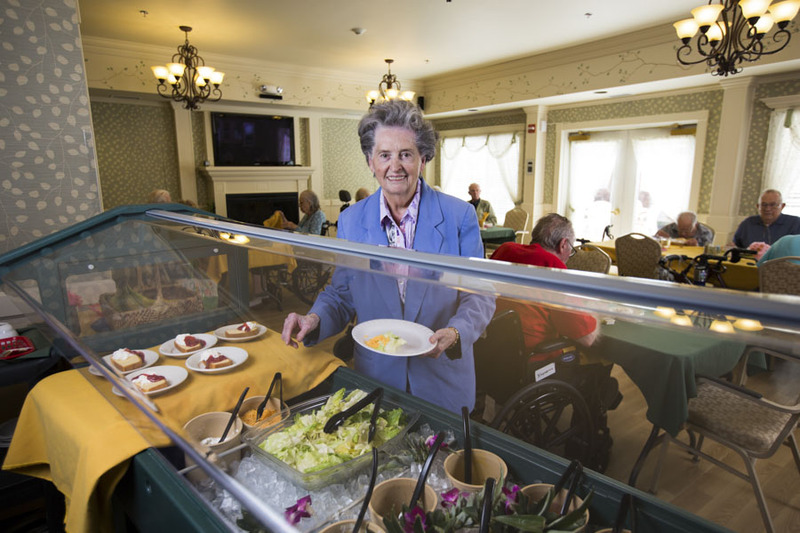 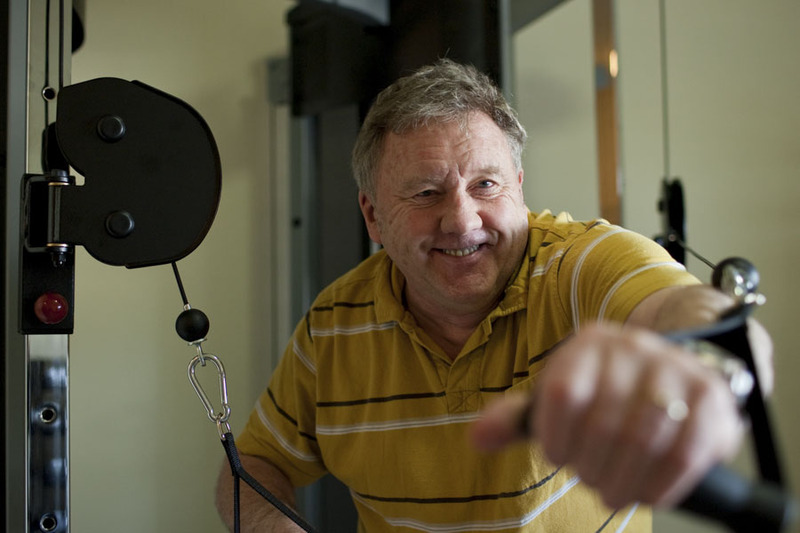 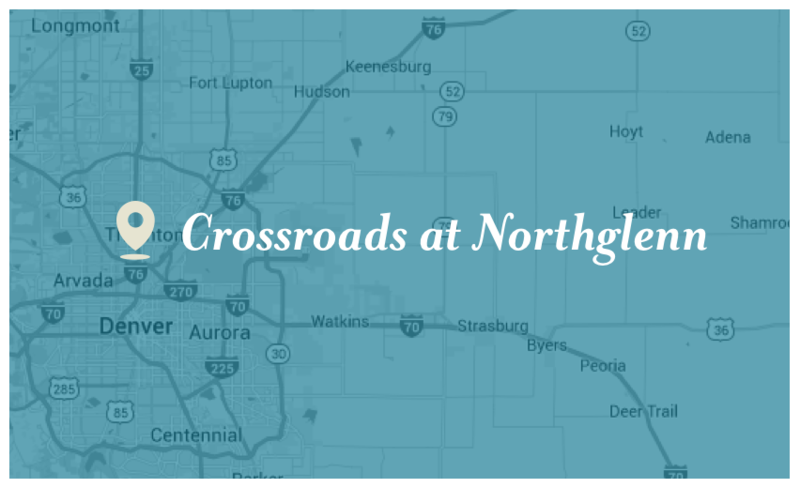 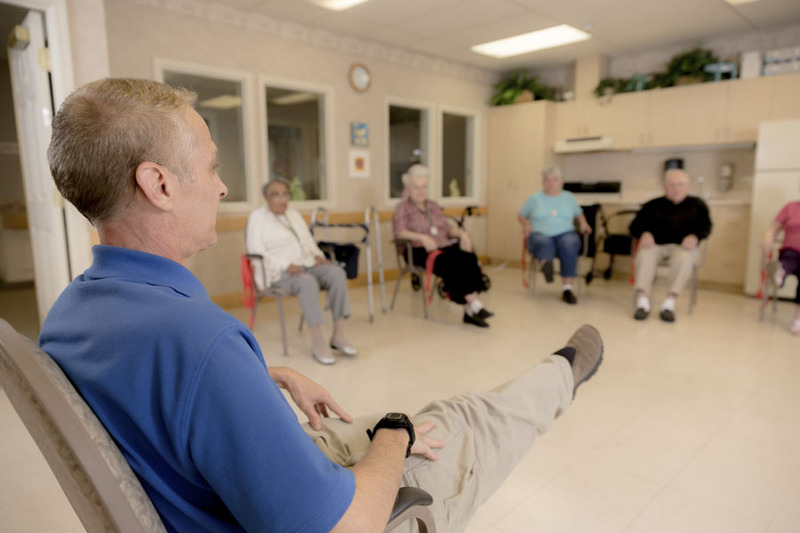 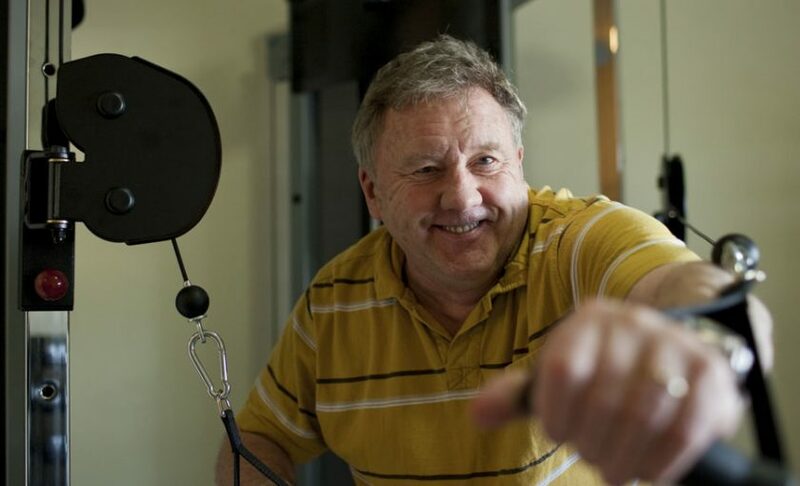 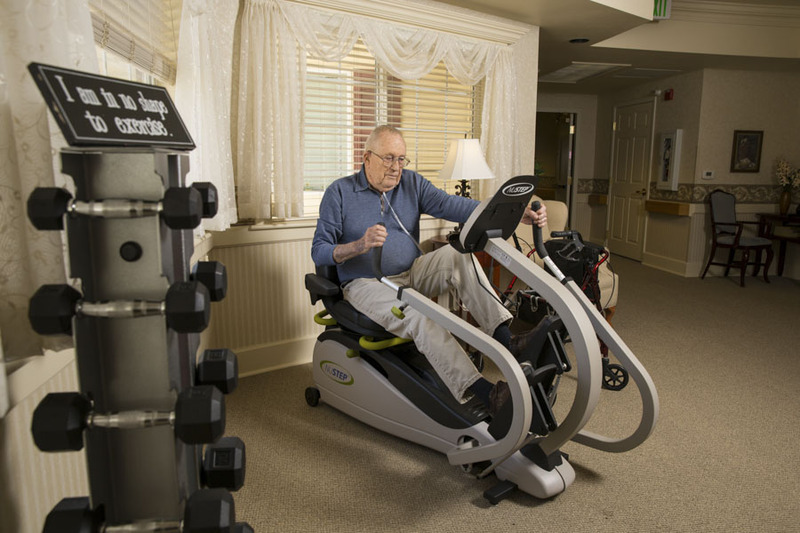 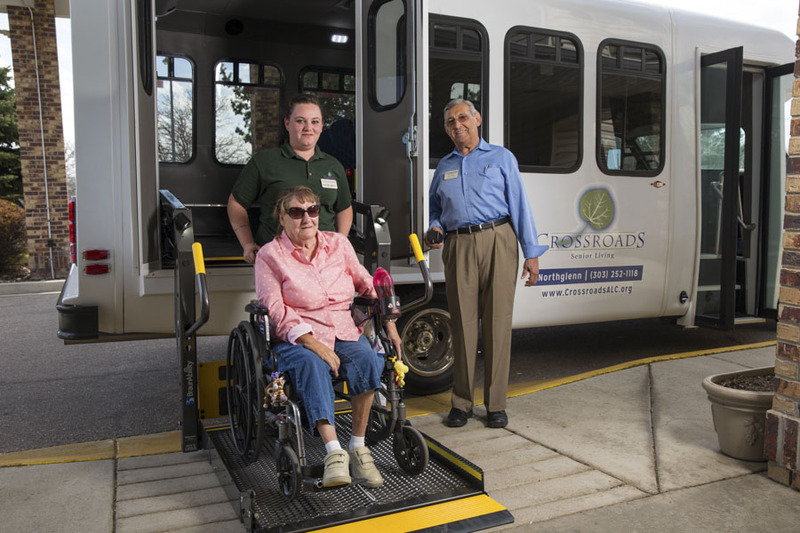 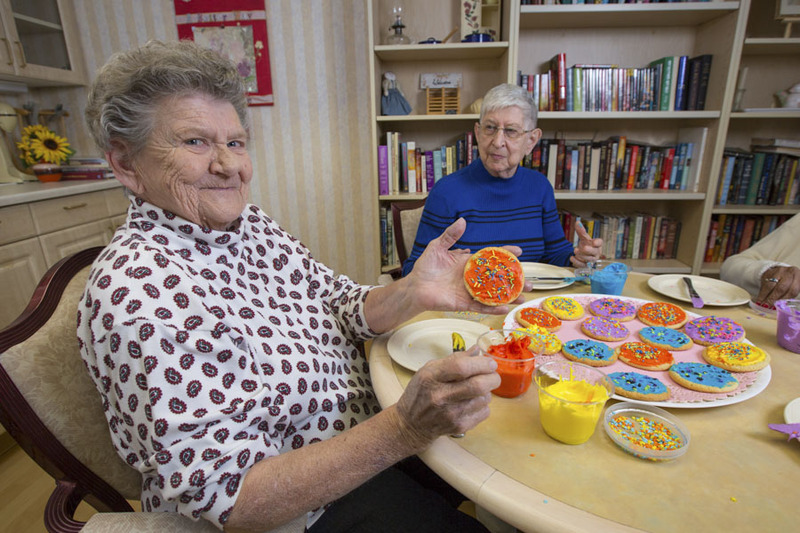 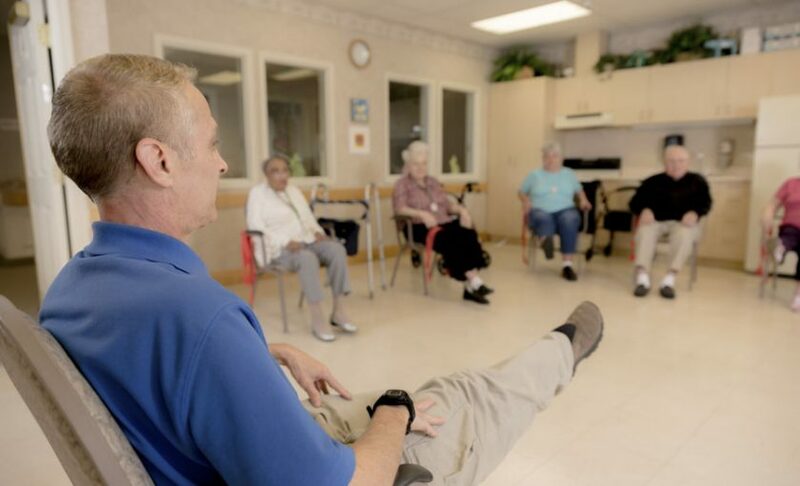 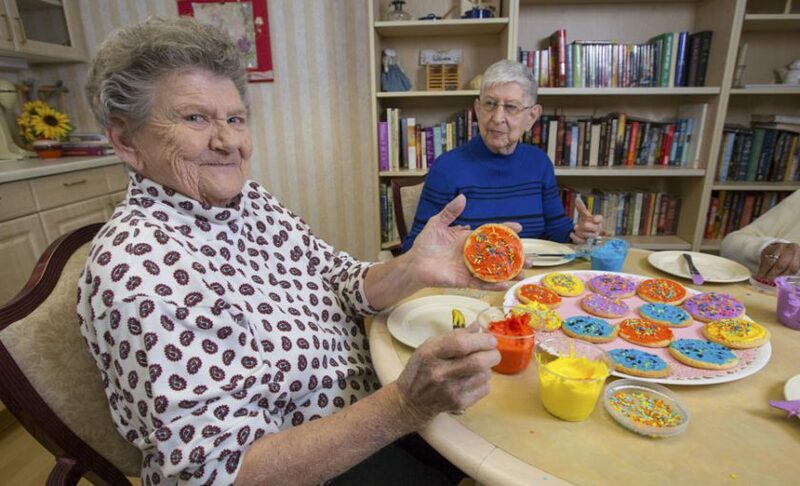 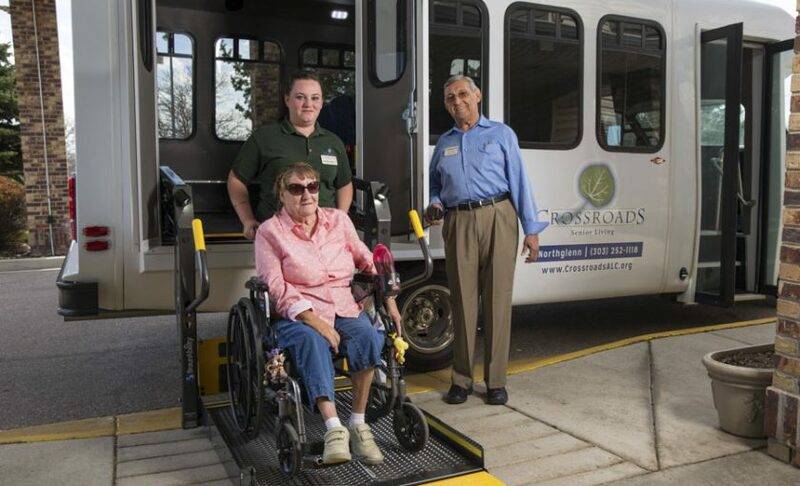 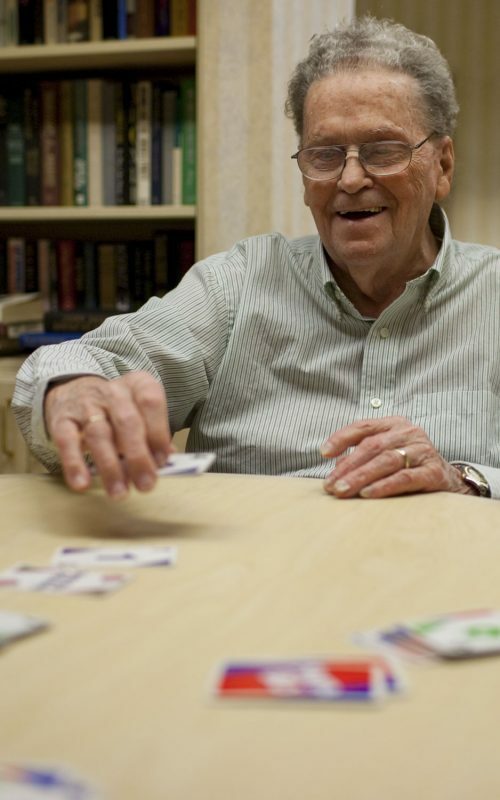 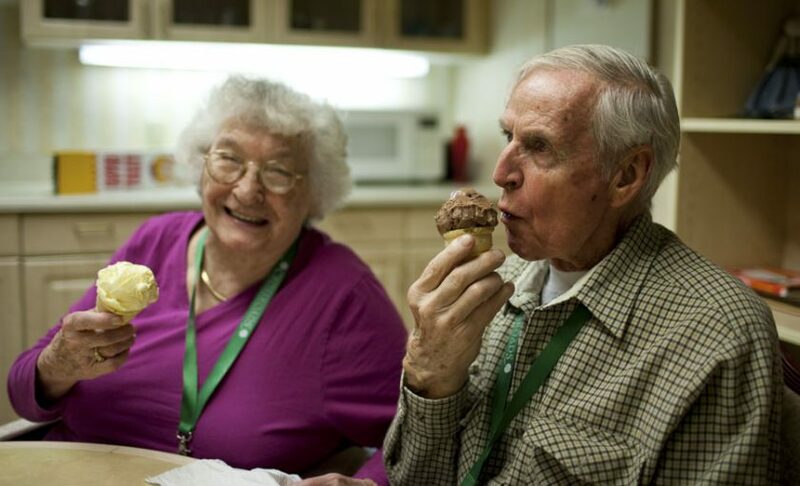 The Northglenn campus provides perhaps the best of assisted living care in the Denver area: from minimal needs to the higher involvement levels sought by families and residents. 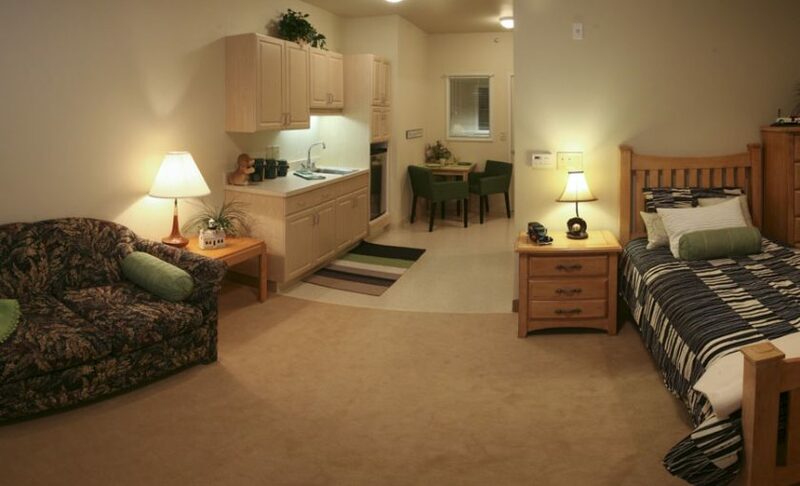 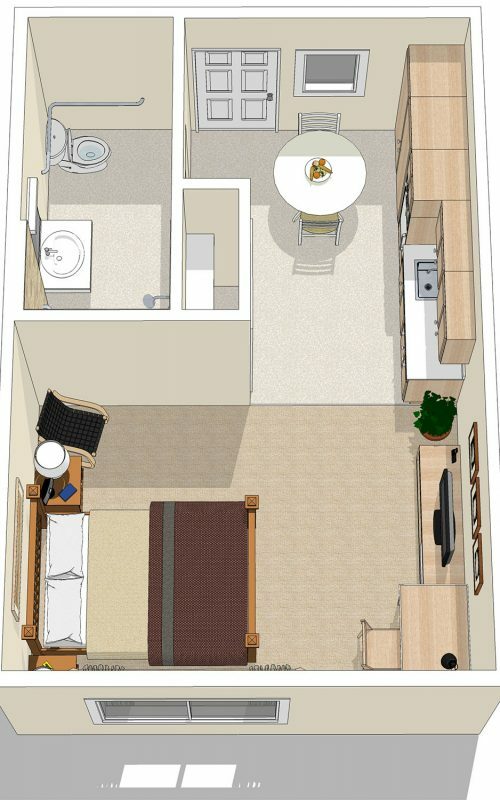 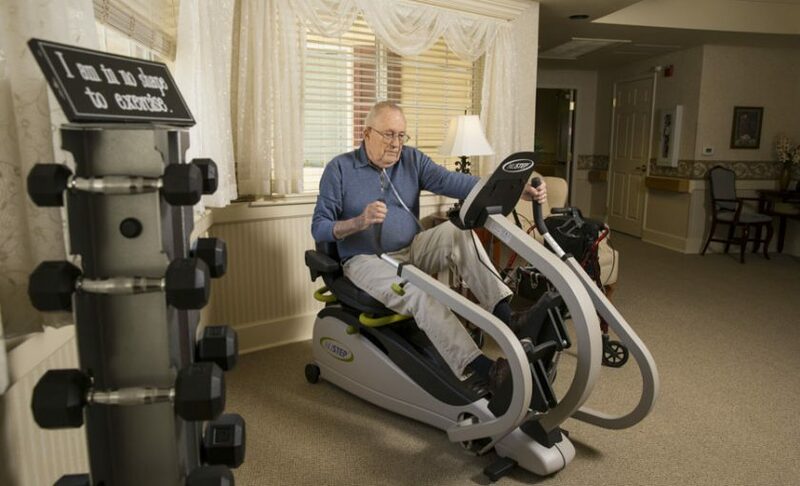 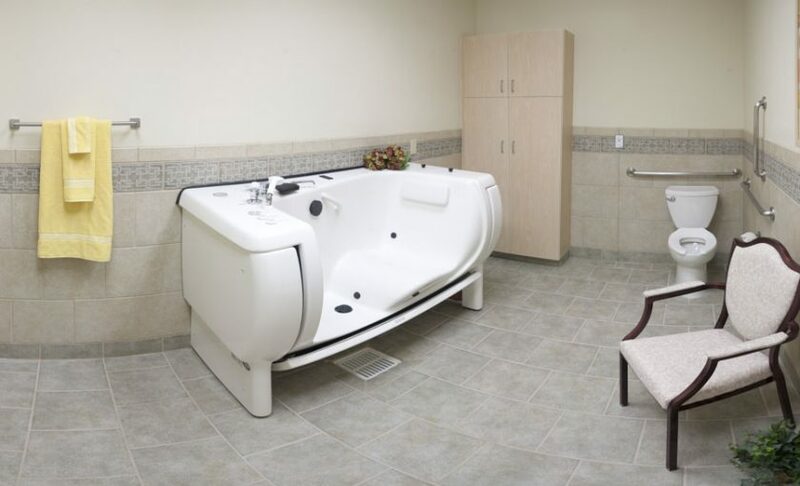 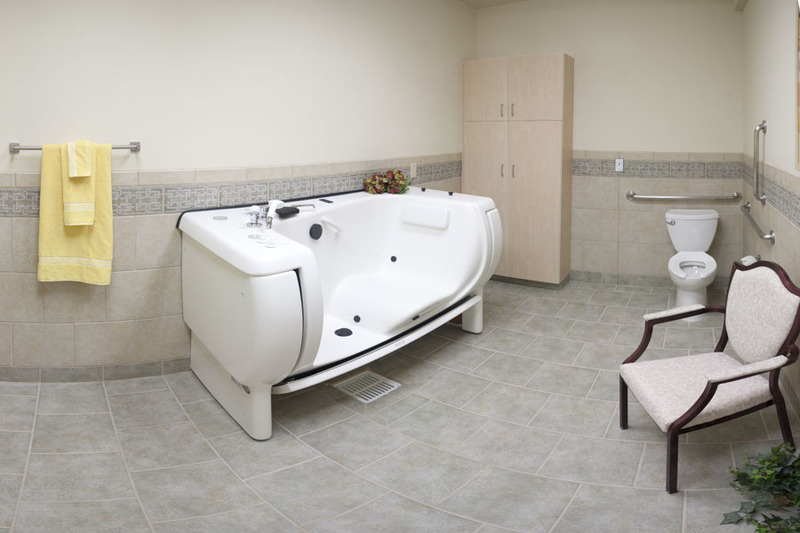 The designs of our assisted living apartments have been donated by one of the leading architectural firms in the United States with years of experience and research in design build projects for our seniors. 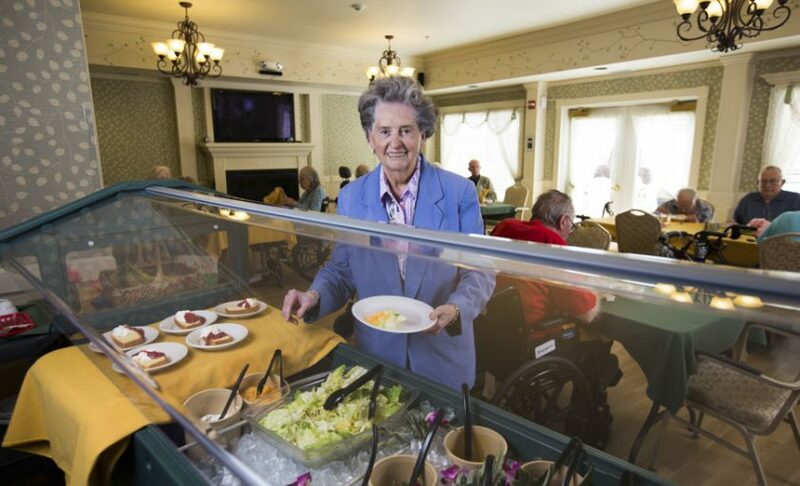 The events and activities planned in each community are customized by a team composed of staff, residents, and social workers to meet the needs of our residents.